WALKSTRONG ~ www.walkstrong.ca: " Yin Yang ... "
Thanks to a hot yoga practice, my affinity towards the idea of yin and yang and strengthened. Generally speaking, Yin is defined by passiveness, reflectiveness, internally and softness while Yang is an expression, passion and energy. Recognizing the symbol, Yin (mostly black) and Yang (mostly white) are two opposites. When combined, their strengths and weaknesses balance each other. And balance between Yin and Yang is how we create balance and harmony between ourselves and our surroundings … allowing us to co-exist. And I think it is safe to say that most people live a Yang lifestyle … personalities, philosophies, elemental preferences and aesthetic tastes. However, there is a Yin side that exists in all of us, a form of our tendency towards personal reflection and introspective thought … a gentler side. It is also important to note that yang and yin are not necessarily exclusively male or female. 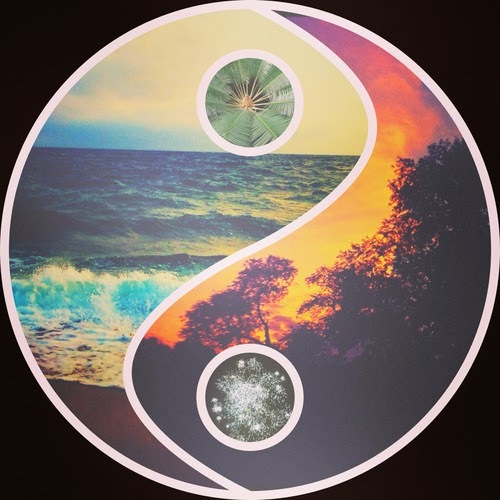 We all have Yin or Yang “ish” at differing levels within us. According to TCM, each food has an energetic property of Yin or Yang. Therefore, foods are thought of as complimentary pairs that are constantly shifting in relationship to one another. 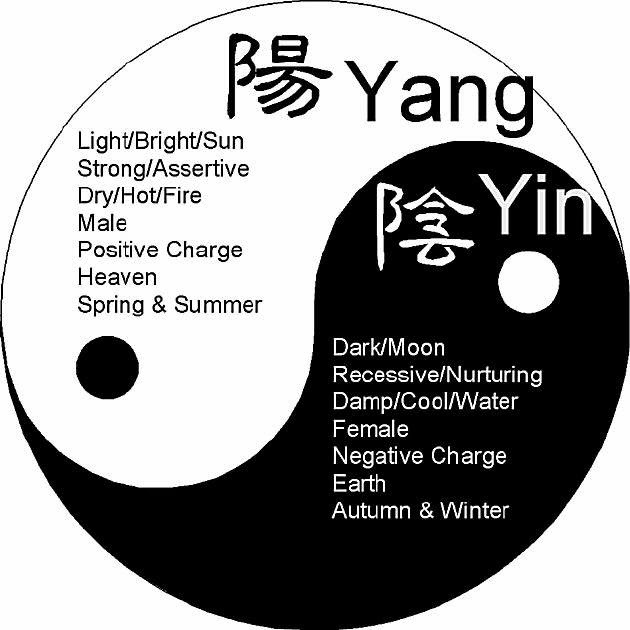 Hence we absorb cold and hot energy from the foods we eat and medical conditions are manifestations of these Yin-Yang imbalances. It is believed that we can heal ourselves by correcting our imbalances with the appropriate Yin-Yang foods. ALWAYS consult your health practitioner directly for Medical Advice. High blood pressure, skin rash, hot flashes. 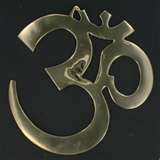 Consume: Cool or cold foods that promote yin energy. Fatigue, depression, muscle ache, stuffy nose, cough with clear white phlegm, fluid retention. Consume: Warm or hot foods that promote yang energy. Constipation, heart disease, diabetes, arthritis, asthma, headache. Consume: Some conditions are helped by either hot or cold foods. The treatment for the conditions mentioned here depends on your own symptoms. A holistic doctor can help you determine whether you will be helped by yin or yang foods. Yang foods include … (hot) Cayenne pepper, dried ginger, soybean oil, cinnamon, black pepper, chili powder, horseradish, lamb, trout and whole green or red peppers … (warming) Cherries, coconut, lemons, raspberries, cauliflower, mustard greens, onion, coffee, garlic, fresh ginger, chestnuts, pumpkin seeds, walnuts, chicken, shrimp, mussels, lobster, turkey, yogurt, butter. Yin foods include … (cooling) Apples, bananas, pears, strawberries, broccoli, cabbage, eggplant, spinach, Swiss chard, celery, soybeans, buckwheat, sesame oil … (cold) Papaya, watermelon, grapefruit, tomatoes, asparagus, cucumbers, summer squash, romaine lettuce, seaweed, barley, tofu. Neutral foods are believed to be nourishing to everyone—and don’t increase the yin or yang balance in the body. Neutral foods include apricots, figs, pineapple, beets, cabbage, carrots, olives, pumpkin, string beans, yams, eggs, oats, almonds, peas, peanuts, rice, beef, oysters, pork, whitefish, salmon, sardines, herring and saffron.